Shiretoko’s Snow Activities! Top 5 Voted Experiences and Events! 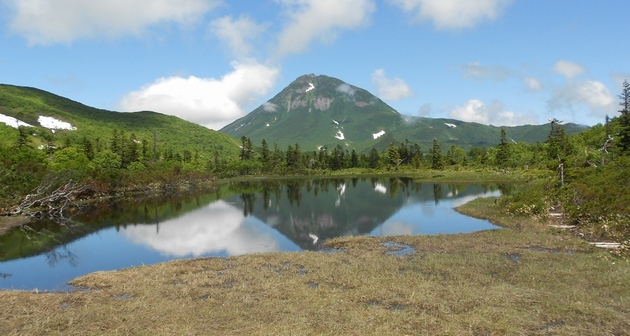 The natural heritage site of Shiretoko is an area at Shari and Rausu, which are located in the eastern regions of Hokkaido. As a tourist area rich in nature, most of its main tour seasons were in Summer but in recent years activities and event which can be experienced at Winter have increased, making it more substantial and productive than ever before. 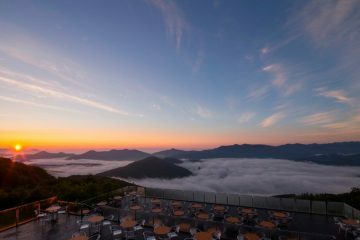 In this occasion, we will introduce ways of fully enjoying Shiretoko during the peak of Winter. 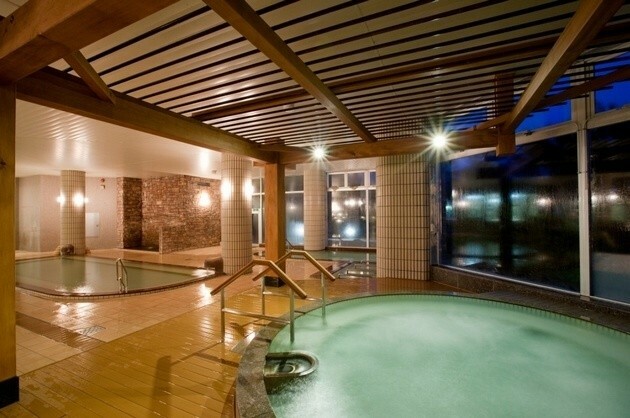 There are many activities on offer that enables you to really feel the coldness of Shiretoko with your skin! 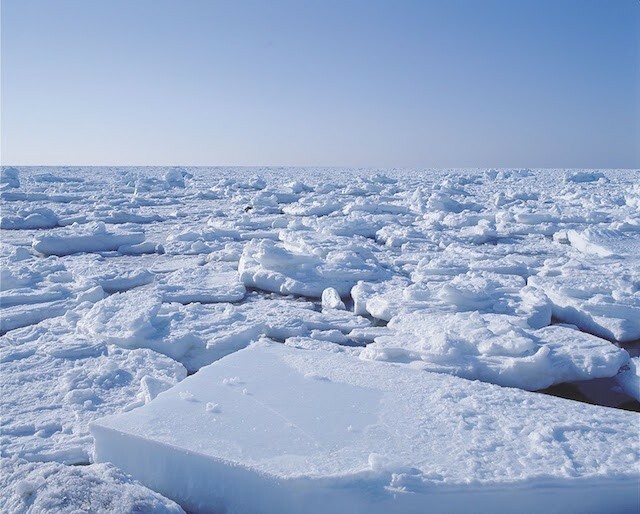 Staring with the spectacular view of the drift ice that can only be seen in winter. Welcome to East Hokkaido. A world full of snow and ice, that you must see at least once in your life. Let’s imagine that you do visit, how will you travel around. That is something that many prospective visitors worry about. Snow filled roads are difficult to handle in a rent-a-car. Which is why propose that you use JR for your winter travels. Not just as a mode of transportation, but with JR there are many ways to enjoy your trip. 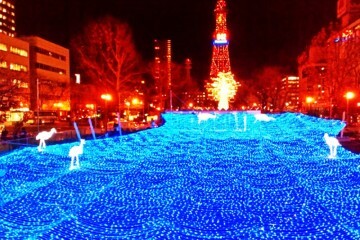 That is why, we will show the different way in which you can enjoy your JR trip. What should you actually do when touring through Shiretoko? Here’s a little show-and-tell on Shiretoko’s sights and ways of enjoying them! With that said however, you might also hear a lot of confusion and uncertainty from people who do not know how to properly enjoy Shiretoko; “where should we go?”- “Umm, the Shiretoko Go Lakes?” are usually the way these things go. So to amend that, today we will introduce several ways to enjoy Shiretoko’s beautiful locale, list its most famous hot spots and guide you to a smattering of trial experiences on offer! 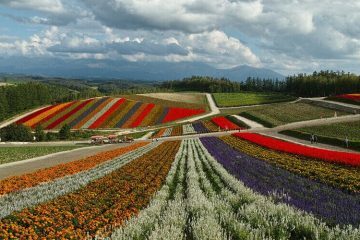 Wakka Abiogenesis Flower Garden is praised as “Hokkaido’s treasure we’d like to leave for future generations,” and has been chosen as a Hokkaido Heritage site. 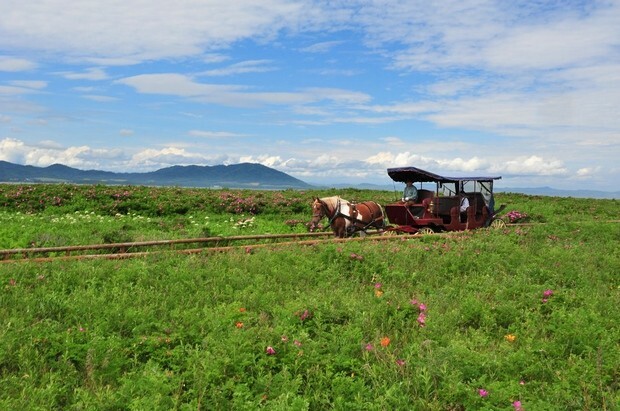 Located in Tokoro Town, Kitami City, it is Japan’s largest costal prairie. 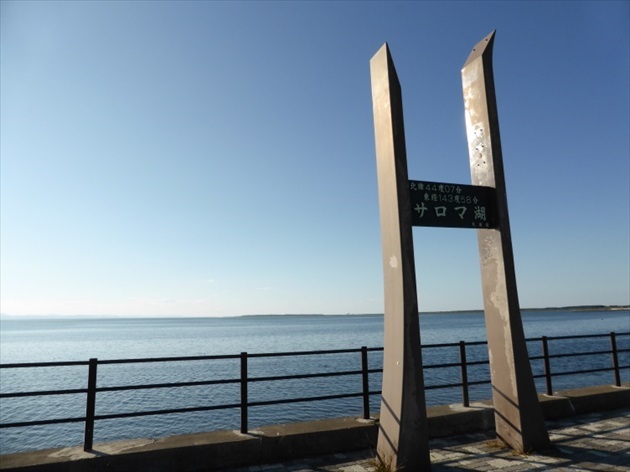 From the Flower Garden, you can look out and admire both the Sea of Okhotsk, which spans across eastern Hokkaido, and Japan’s largest brackish lake, Lake Saroma, at the same time. 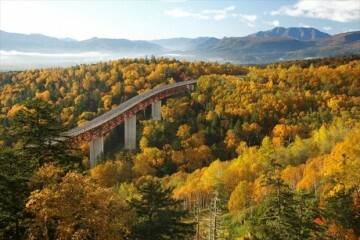 Hokkaido is now coming up on its best season. At the Flower Garden, you can enjoy the lovely flowers and the beautiful setting sun of Lake Saroma while feeling the fresh Okhotsk wind. Now to introduce the charm of the Wakka Abiogenesis Flower Garden!! The Latest in Japan? Cherry Blossoms that Bloom in July, My Lake Rausu Trekking Experience! “Lake Rausu”, is the largest lake on the Shiretoko Peninsula. Located in the middle of Shiretoko, this year marks the 10th anniversary since it was made a World Natural Heritage Site. The lake is difficult to access, so its magnificence is not widely known. Consequently, the stillness of this precious place has been preserved. According to a local guide, you can even hear the sound of the cherry blossoms blooming on the quiet trail. This is something that even the guide has rarely witnessed, but apparently in the moment that the petals of the buds open you can hear a “popping” sound. I want to hear that sound too. 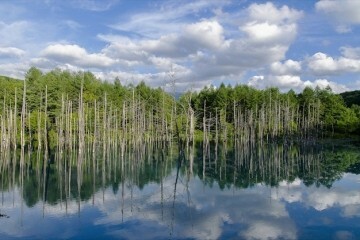 So, I will now introduce you to what Lake Rausu was like when I went there in July (early spring). Spring has finally made it to the Okhotsk region, and the driving season is here! Lake Saroma, the largest brackish lake in Hokkaido, is a must-see for travelers and tourists. The area around Lake Saroma is dotted with a variety of hot spots you’ll want to stop at during your drive, including the Lake Saroma Wakka Primeval Flower Garden (one of the largest in Japan), an amusement park, and stunning views of flowers. There are also plenty of seafood flavors to savor, all fresh from the Sea of Okhotsk and Lake Saroma. 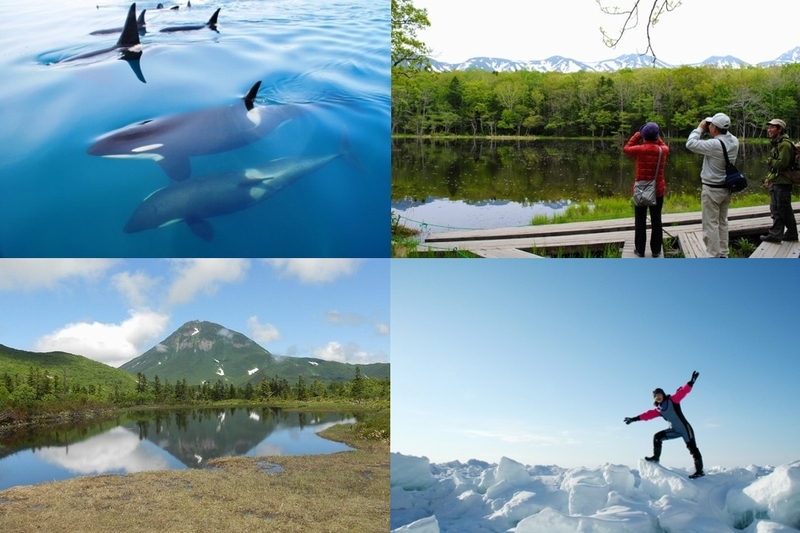 Here we’ll introduce some of the best places to stop along the Okhotsk driving routes to maximize your fun and flavor as you enjoy the wind under the clear blue Okhotsk sky. 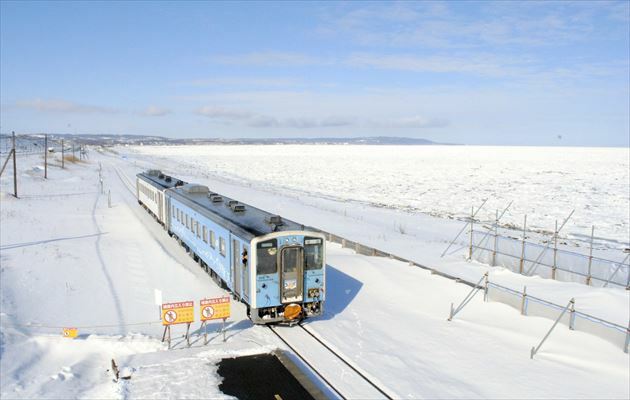 The Doto distrcit is a popular spot for tourists who visit Hokkaido. Doto is famous for its nature and wildlife, but it also has many great onsens. In this article, we will introduce 10 recommended onsens of Doto in three categories: “Onsens with high spring quality”, “onsens with great locations”, and “The “secret” onsens of Doto”. we hope this article helps you when visiting Doto. 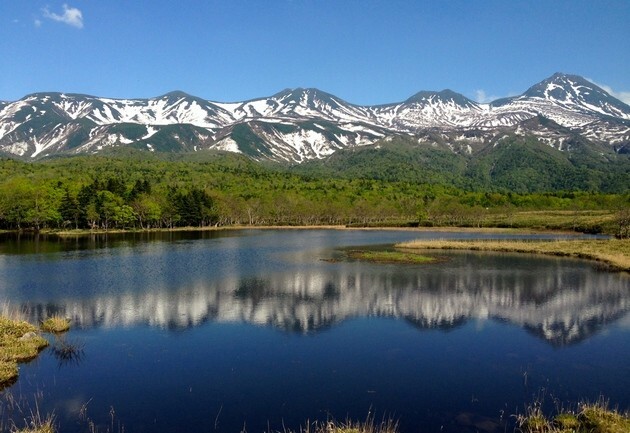 Shiretoko was designated a World Heritage Site in July of 2005, and is home to “Shiretoko Goko Lakes,” famous for its five beautiful lakes, untouched forests, and the Shiretoko mountain range. Today we joined by a professional nature guide (also an expert on brown bears) and taken on a guided tour to enjoy fresh new verdure of the Shiretoko Goko Lakes!